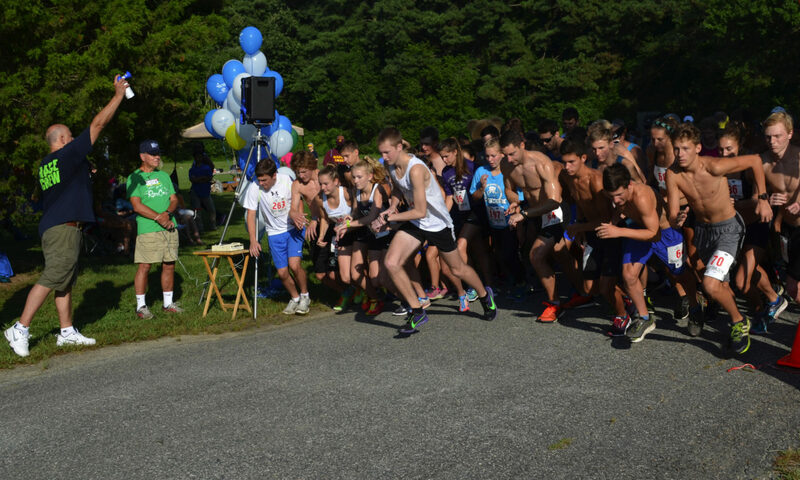 Sign up for the 8th Annual Run the D. O. G. Street Challenge 5K, 3.1 miles through the quaint City of Williamsburg, beautiful College of William and Mary and historic Colonial Willliamsburg. 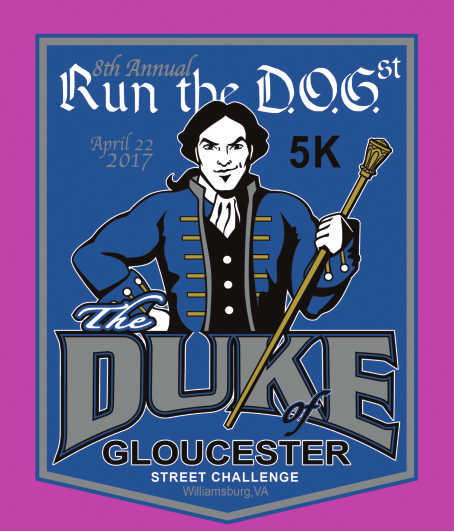 The last half mile finishes on the most famous street in America, the Duke of Gloucester Street. Take the challenge on a personal level. Test your aerobic fitness! 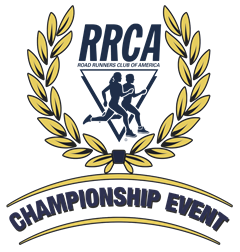 Compete for the prize money and or age group award or just to improve your 5K time. 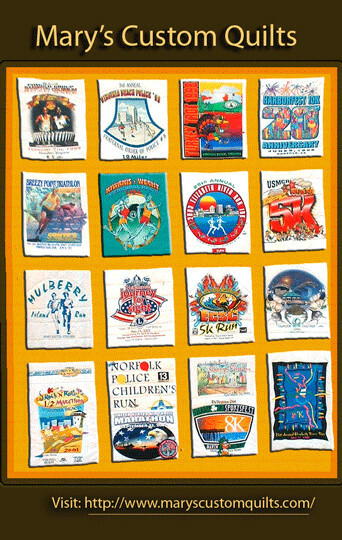 Anyone taking this challenge gets a beautiful collectable finisher medal (to be revealed in February) and a unique wicking race T-shirt. In addition, anyone who matches or improves on their previous best Run the D.O.G. 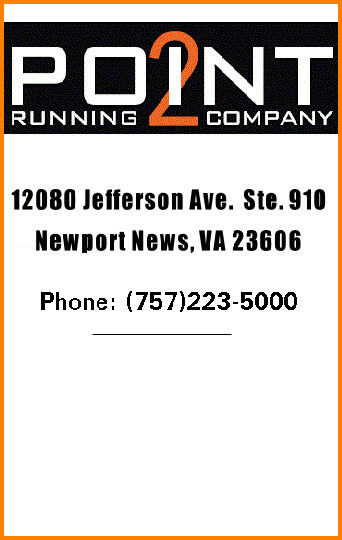 St. 5K time will earn a $5.00 discount for the 9th Annual Run. Take the challenge on a community level. Get you family, friends and neighbors to take the challenge. Organize a team and compete for one of the team awards. Fastest Team-Top four times from your team—who can dethrone team Blitz Team, Largest Team total number of participants on the team. Beat Team 757, Largest Donor—team that raises the most funds for the Angels of Mercy Medical Clinic. Beat Team Henderson Inc.
1303 Jamestown Rd., Williamsburg, VA.
Start is on Prince George St. between Nassau St. and Henry St.
Race Ends on Duke of Gloucester St. Sat., April 22 – 7:30 a.m.